1. 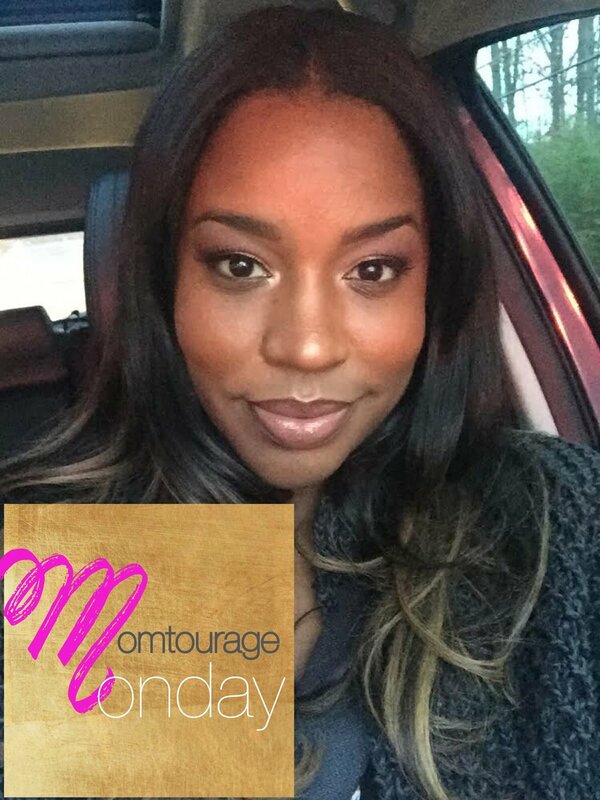 How would you define Momtourage? Momtourage is a group of moms who understand and support each other. They share tips, and provide a safe place to discuss all the bad that comes with motherhood. They lift each other up and provide support when needed. 2. How do you balance Motherhood? I’m barely balancing, lol. It’s a daily struggle. I take it a day at a time, and when things do not go as planned, I don’t beat myself up. I know I get to start fresh every morning. 3. What is your Mommy must have item? My iPhone, it has my calendar, it’s my connection when I am away, and it holds countless apps that make my life easier. 4. What is your Momtourage story? My story is long, but I’ll give a condensed version. I was your average mom and wife. I had a great corporate job, and so did my husband. We had a 2 year old son and I was pregnant with our 2nd son. Like was good. We adored each other and our son and could not wait to have another son. On a sunny beautiful day during our annual vacation, our lives shattered in a million pieces, pieces I am still trying to put back together. My husband broke his neck and was left paralyzed from the chest down. It has been 6 years since his horrific accident. Our eldest son is now 8 and our youngest is 5. It has been a struggle to say the least. I never expected my life to be this way. However, some things have not changed, and that’s the love we have for each other and for our kids. It’s that love that pushes us through each day. Life is a daily struggle, but I lean into life and I understand clearly that “life doesn’t happen to you, it happens for you”. We have taken these struggles and used them to our advantage. I know I am stronger, more compassionate, more hard working, and more determined then I would have ever been had this accident not happened. I know my boys are going to grow up with a unique set of experiences that will make them more empathic and more kind than most. They also see first hand, on a daily basis, that even when things are hard, you fight and you get it done. I hope they carry that fire with them always! Thank you so much Yasmine for sharing your story! As always we hope these stories encourage, inspire and uplift other moms and moms to be!